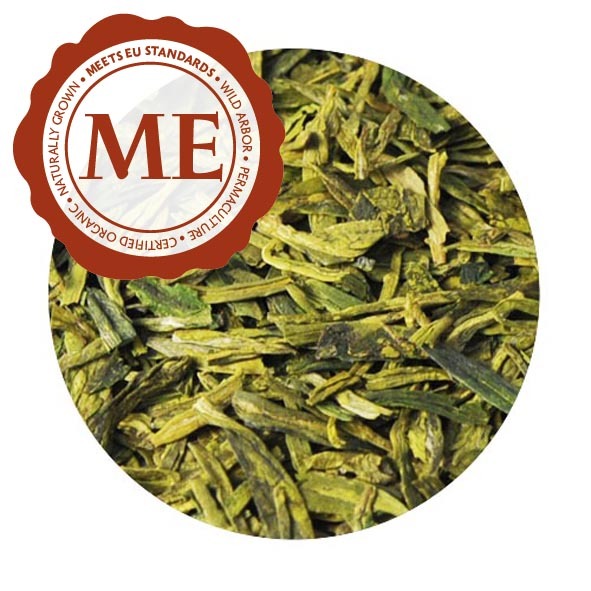 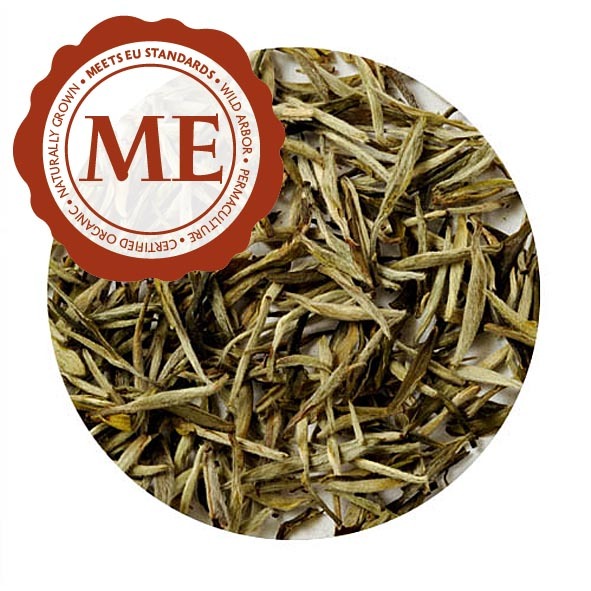 We offer this loose-leaf variety from the province of Yunnan as an unusual delicacy. 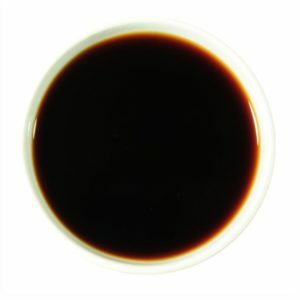 Long, dark-brown leaves with a luster of gray gather in the teapot to produce garnet colored brew that turns as black as coffee with prolonged steeping. 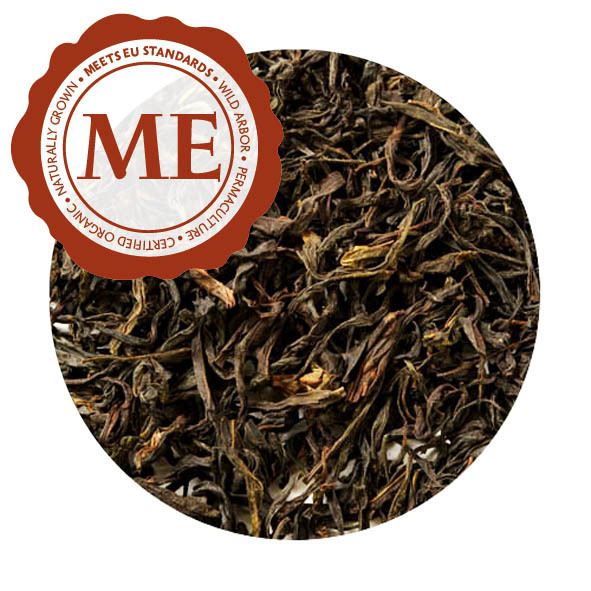 With a rich aroma of old temples, its distinctive taste is chthonic and deep, like holy soil. 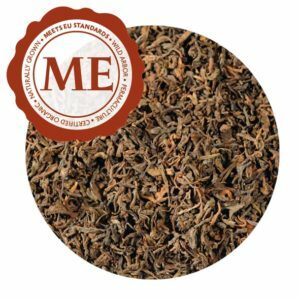 Many drinkers become addicted to its captivating, nostalgic flavor.